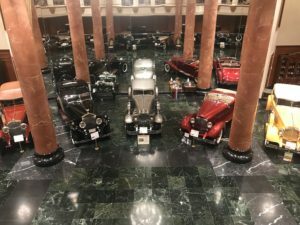 My name is Rubin Howard, Media Director for the MBCA – Toronto Section. 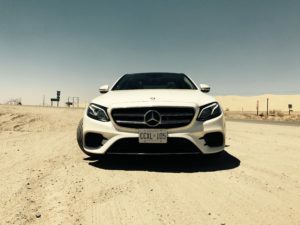 This past August, I drove my new 2017 Mercedes-Benz E400 4Matic across the United States of America. 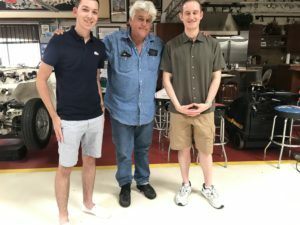 I’ve acquired many new experiences this past summer, and would be very pleased to share them with you. 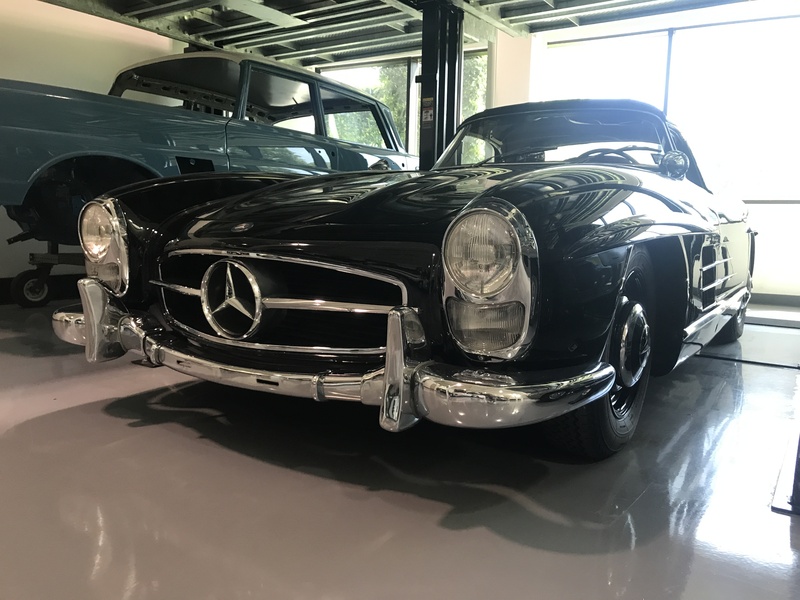 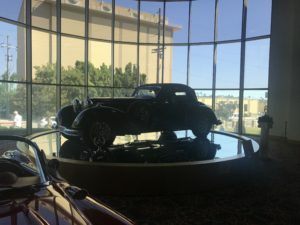 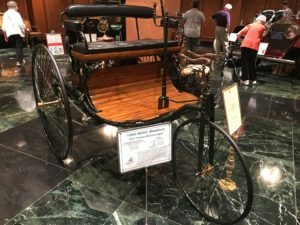 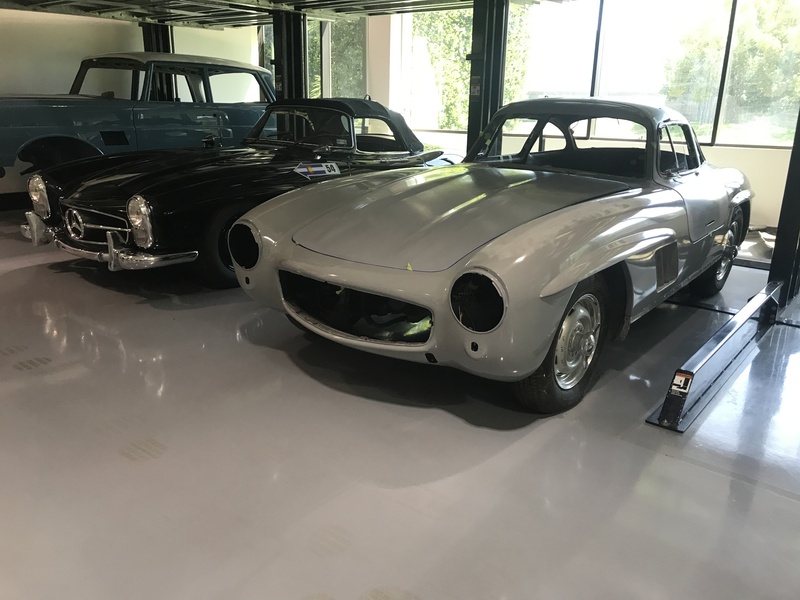 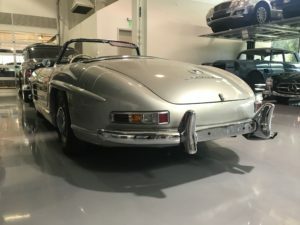 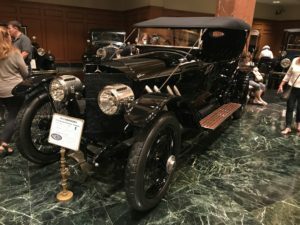 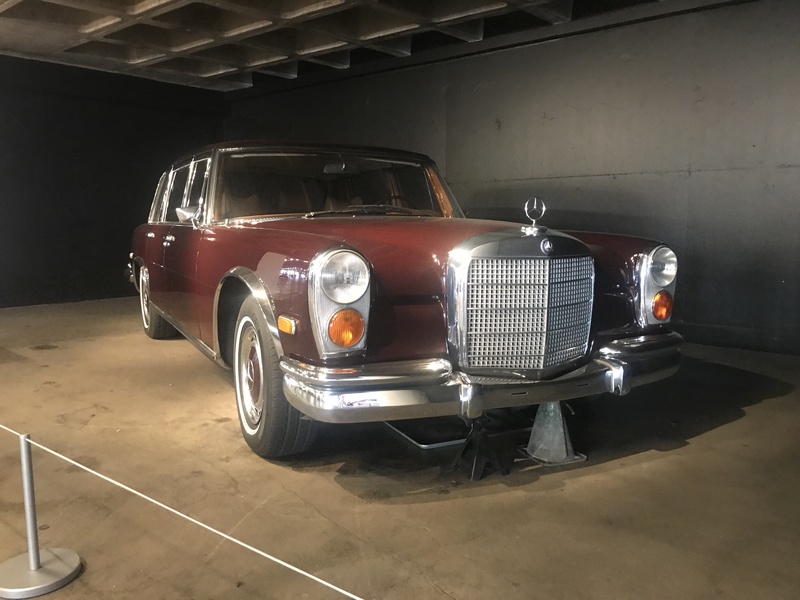 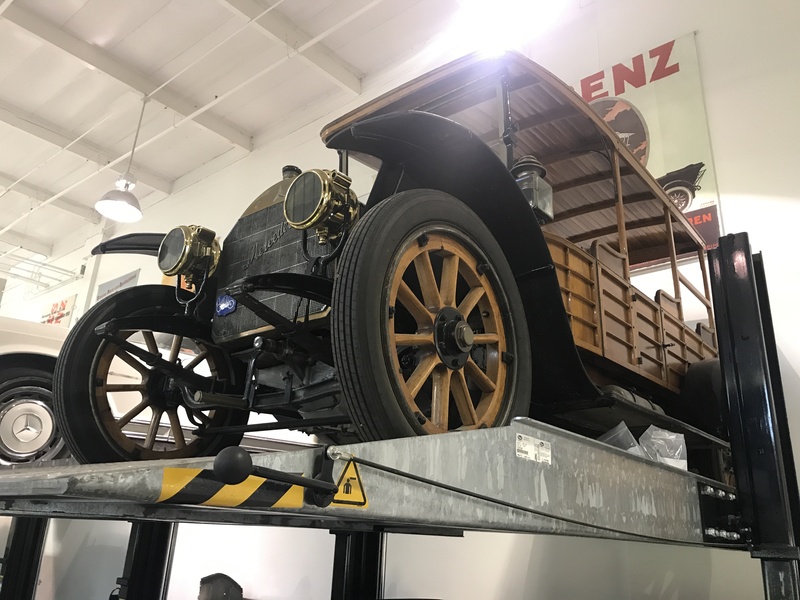 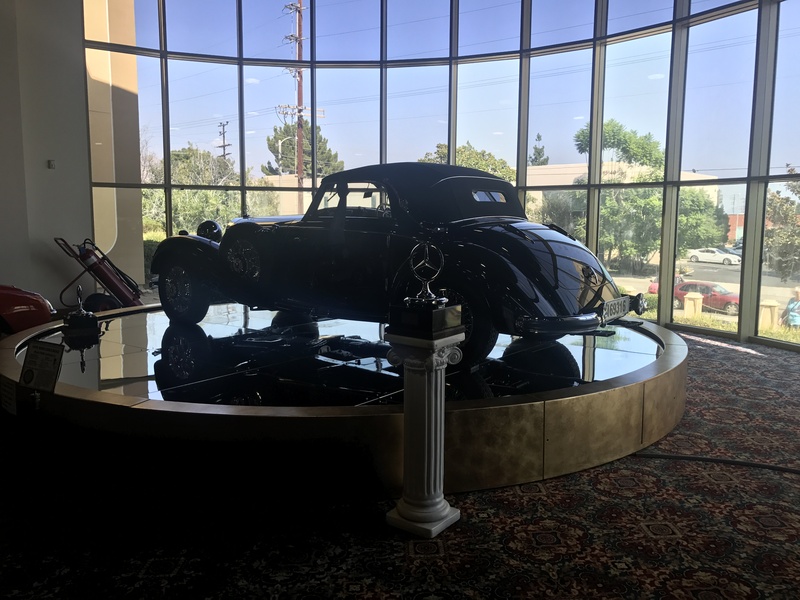 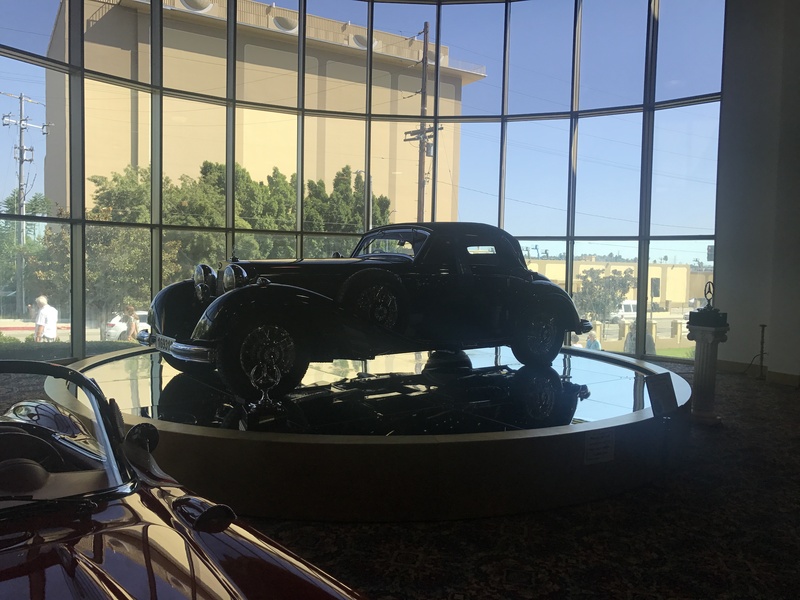 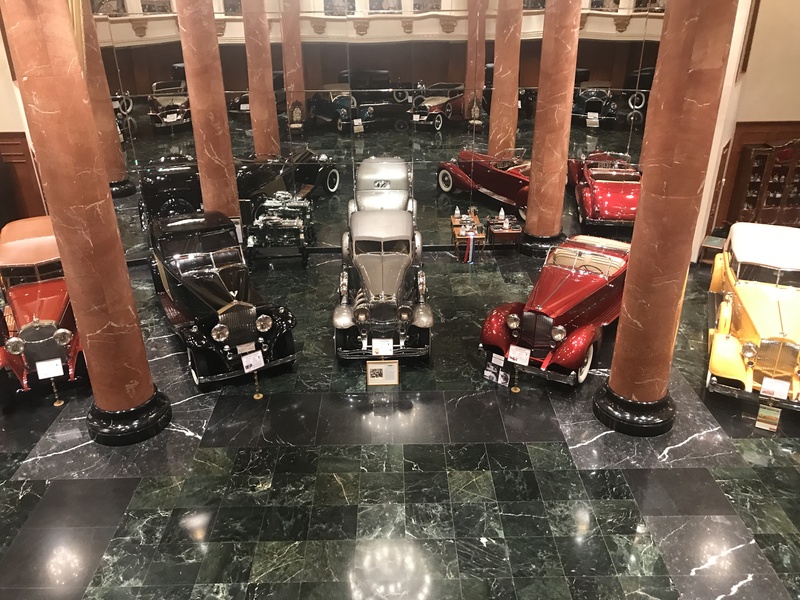 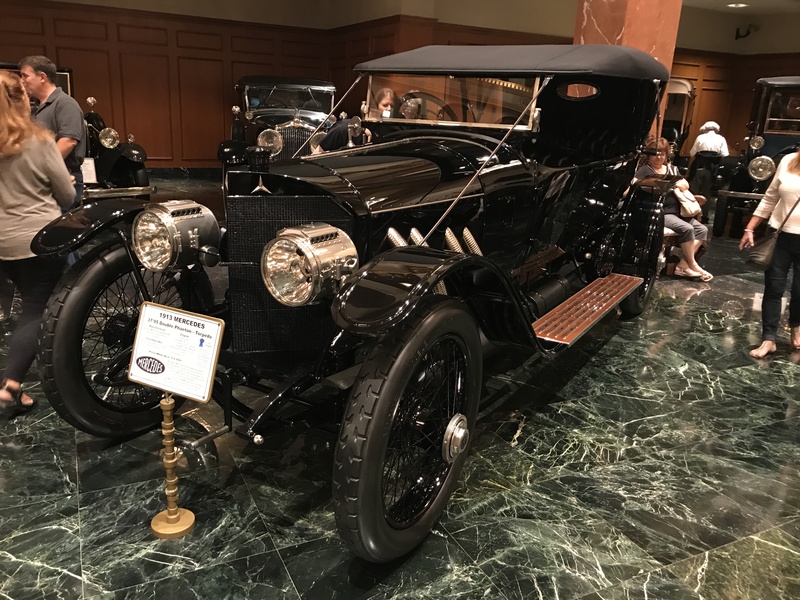 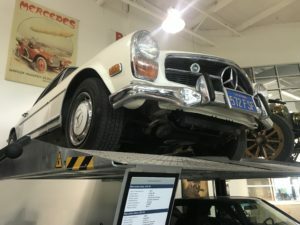 There were many highlights to this trip, from being invited to Jay Leno’s Garage and the Mercedes-Benz Classic Center, to touring the Nethercutt Museum, and enjoying the California sunshine! 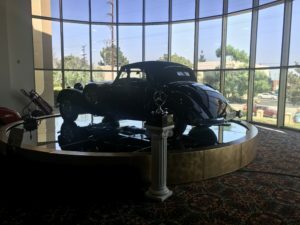 The drive from Toronto to Los Angeles took me a total of five days, stopping overnight in Chicago, IL, Oklahoma City, OK, Albuquerque, NM, Scottsdale, AZ, and finally Los Angeles, CA. The 37 total hours of driving was effortless behind the wheel of the semi-autonimous E-Class, cruising across the country at 70 MPH, receiving a hot-stone massage from the E-Class’s all-new Drive-Dynamic Multi-contour Nappa leather seats. 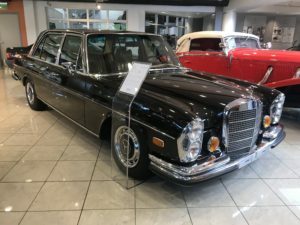 The Burmester sound system set to Sinatra, as well as, the 64-colour changing ambience lighting inside the E-Class kept me relaxed and at ease. 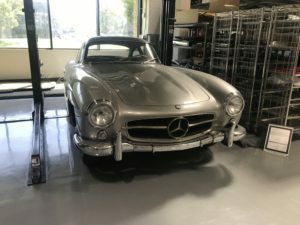 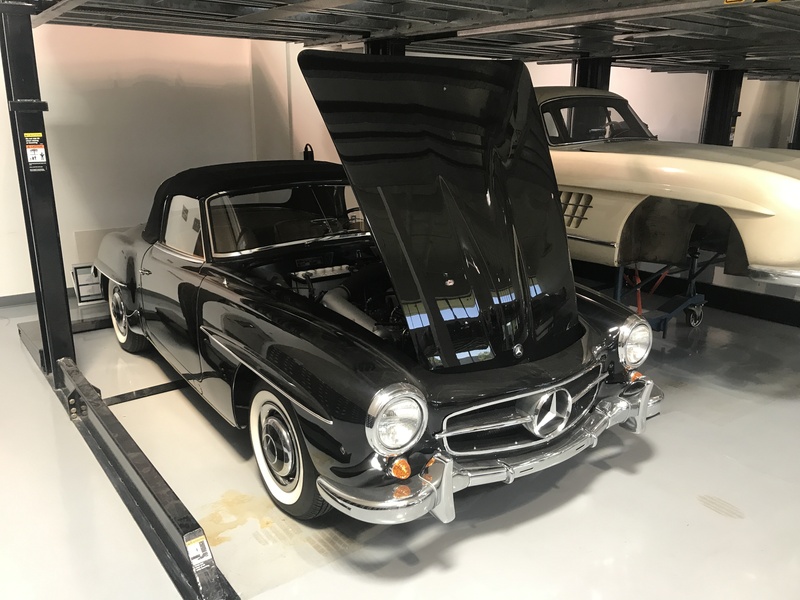 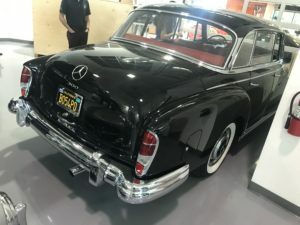 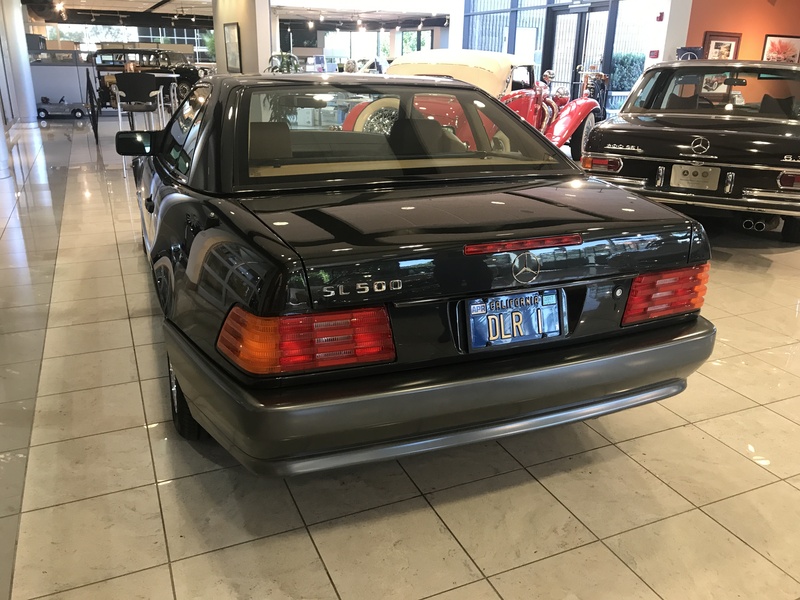 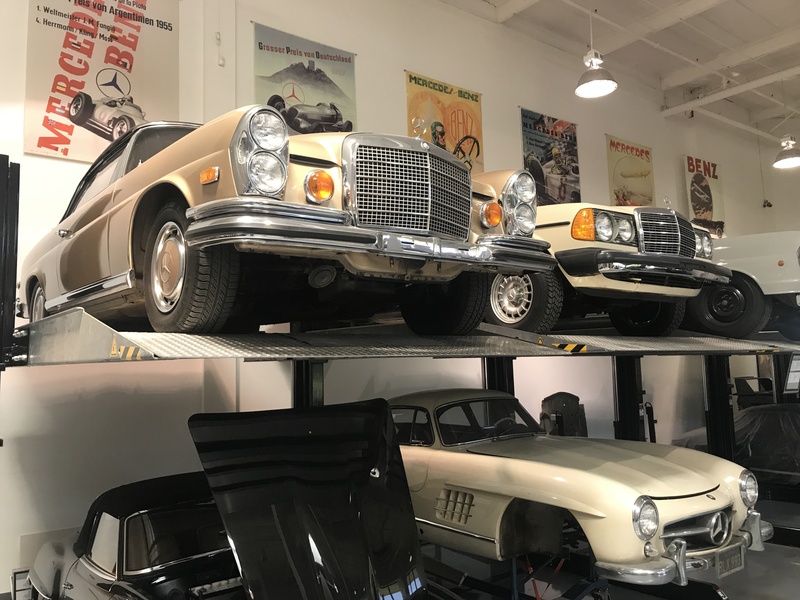 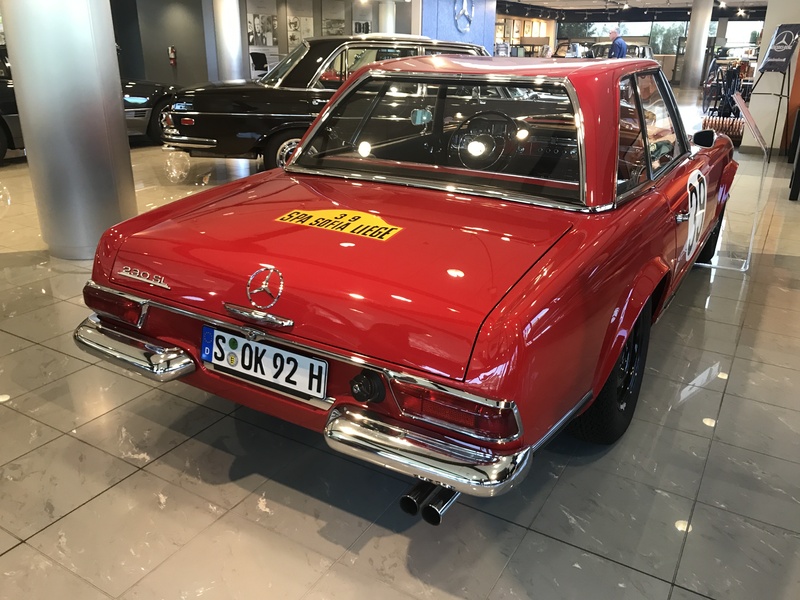 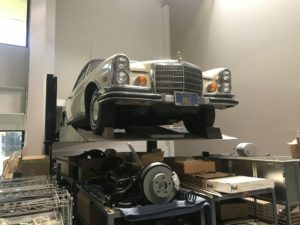 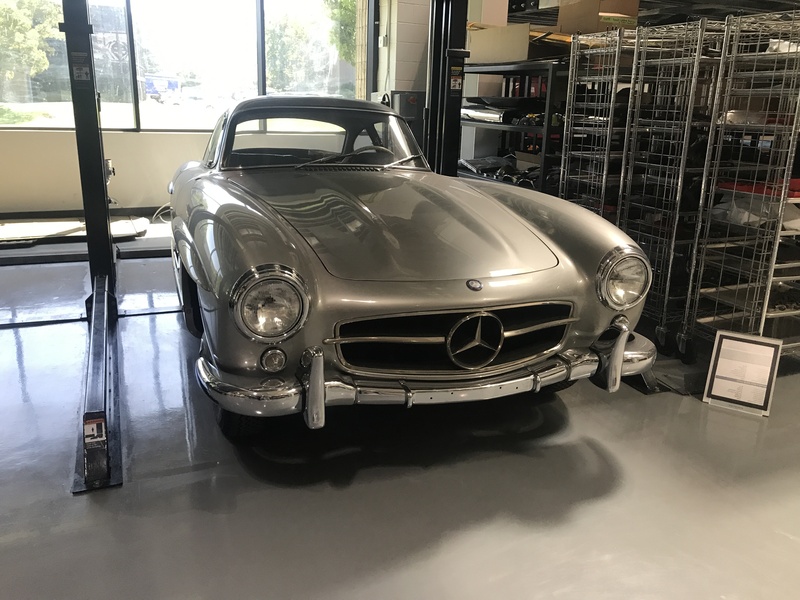 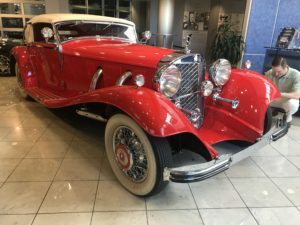 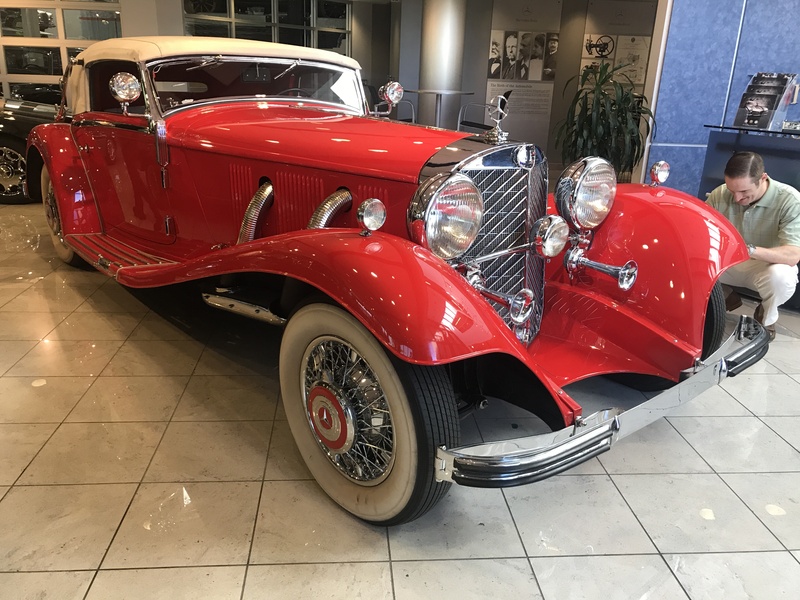 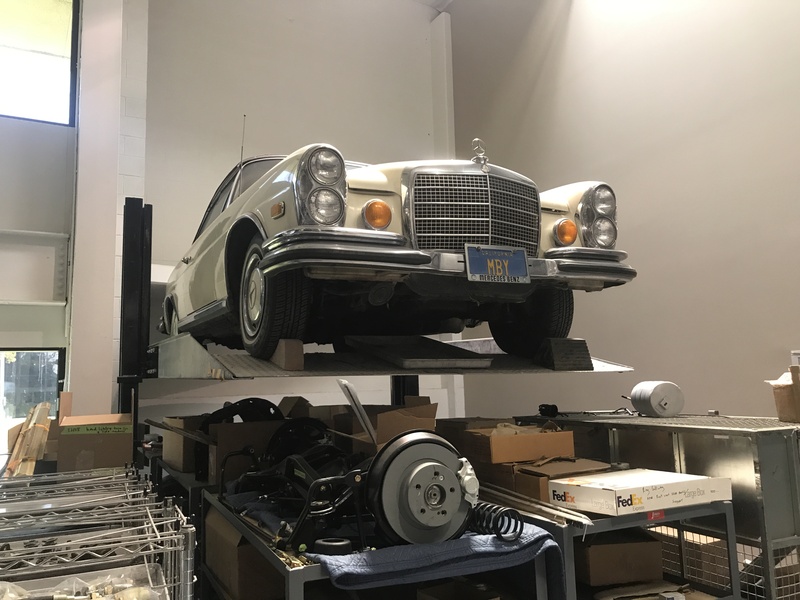 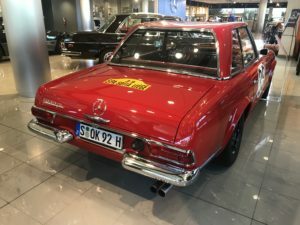 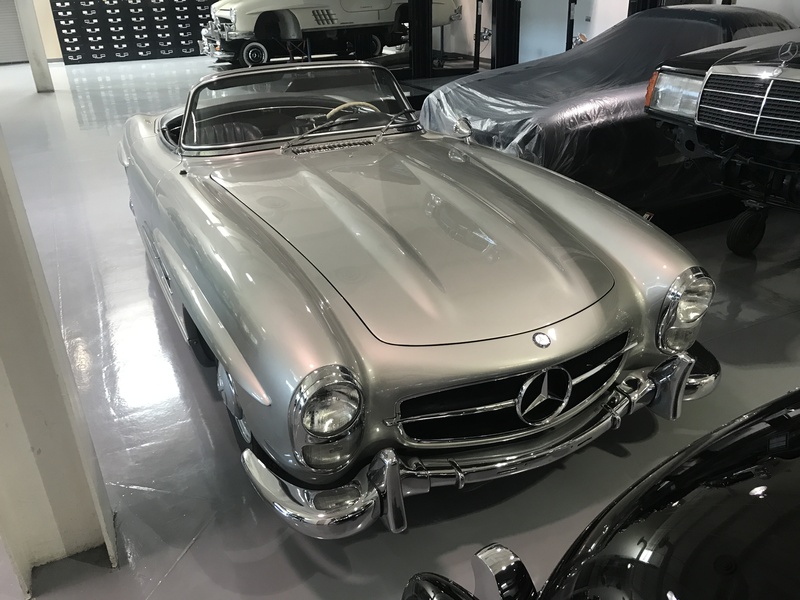 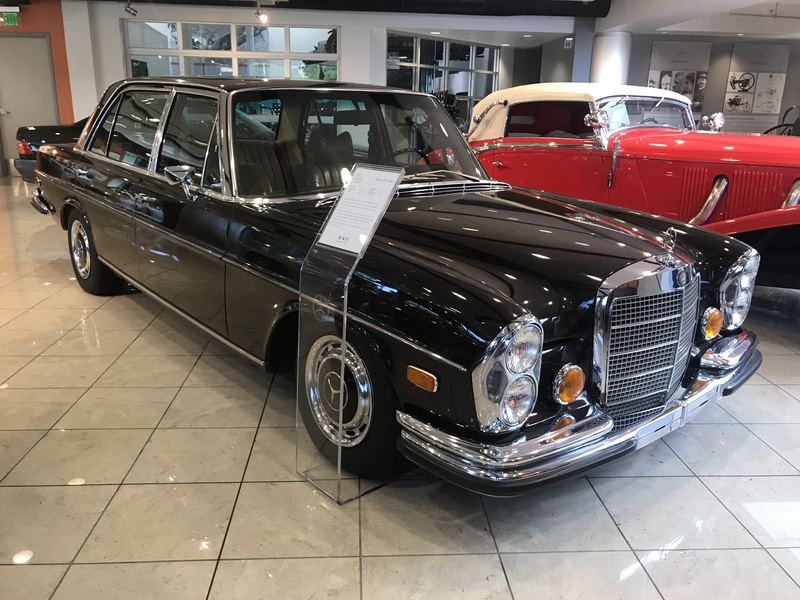 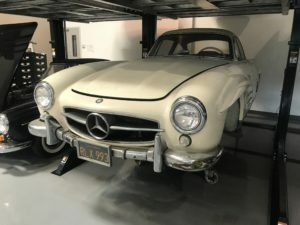 Once we arrived in Los Angeles, we eagerly awaited our private tour of Jay Leno’s Garage, along with Scott Brinkley, New Mexico Section president, followed by a private tour of the Mercedes-Benz Classic Center, in Irvine California. Jay Leno has always been a fan of Mercedes-Benz, having worked for the company in his youth. 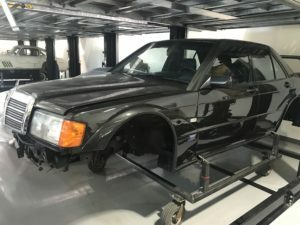 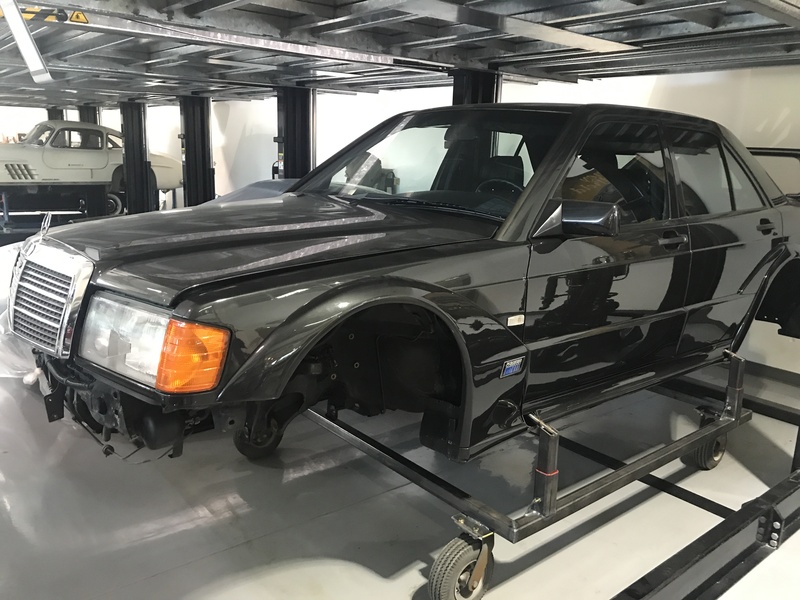 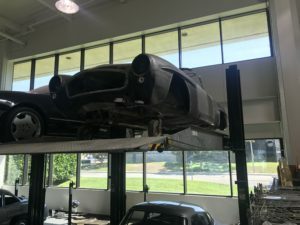 Currently part of his collection, an original unrestored 300SL Gullwing, High-speed race car transporter replica, 600, 280SE 3.5 Coupe, 300SEL 6.3, as well as, an E55 AMG. What makes Mr. Leno’s collection so spectacular, is the fact that each and every car is preserved and appreciated as what it is. Originality is greatly appreciated, and small imperfections do not deter from Jay’s enjoyment of his cars. The Mercedes-Benz Classic Center in Irvine, California had many spectacular vehicles on display. A plethora of SL’s are to be seen, from W198 300SL’s, to W113 280SL’s, R107 560SL’s, and even R129 500SL’s. 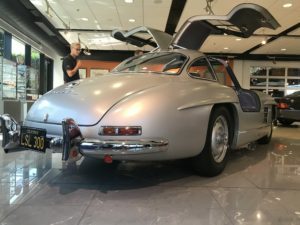 Once you have surpassed the shock of standing next to a dozen gullwings, there are yet again more gems to discover, such as an R129 500SL with 400 original miles on the odometer.